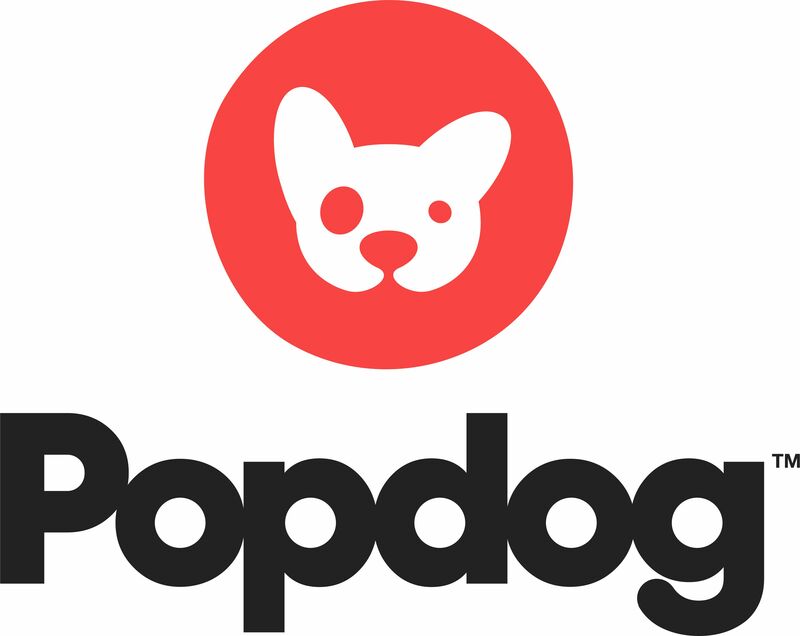 Popdog, a Los Angeles, CA-based technology and services company developing products to optimize esports and gaming live streaming for brands, publishers, talent, teams, tournaments, and other stakeholders, raised $9M in Series A funding. 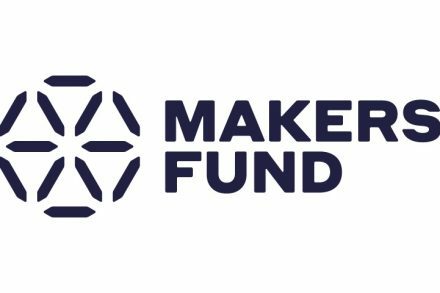 The round was led by Makers Fund, with participation from Korea Investment Partners. 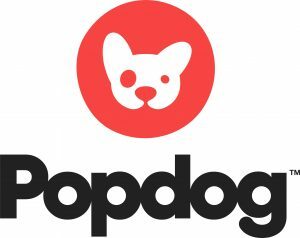 The funds will be used to support a number of key areas for Popdog, including new hires in technology, services, and product development. Led by Alexander Garfield, Founder and CEO, Colin DeShong, CCO, Niles Heron, CSO, and Andreas Thorstensson, CTO and CPO, Popdog features three initial key components: Loaded — a provider of sponsorship sales, creative, and merchandising services for gaming influencers, and NoScope — an enterprise Twitch discovery and analytics solution, which are both now part of the Popdog ecosystem. Brandon Freytag, Loaded’s Founder, will continue to play a leadership role as Loaded expands its services to the esports vertical and further expand support for its existing clients. NoScope’s Founders, Justin Malara and Kyle DeWitt, will continue to evolve the product’s data and reporting toolset as it adds new features tailored to the needs of esports and other industry stakeholders. 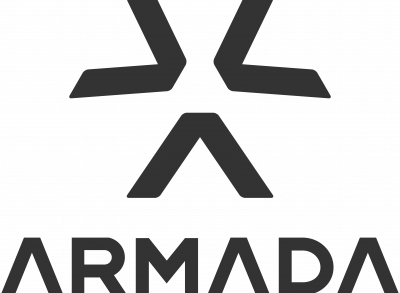 Additionally, the esports division of Catalyst Sports & Media, which was created to be the preeminent advisory firm to businesses in the esports industry, is also now part of Popdog. Josh Swartz, Co-Founder of Catalyst Sports & Media, will serve as Popdog’s COO, while key Catalyst esports personnel will join to support the company as it expands services and rolls out new technology.